Bicycle culture can refer to a mainstream culture that supports the use of bicycles or to a subculture. 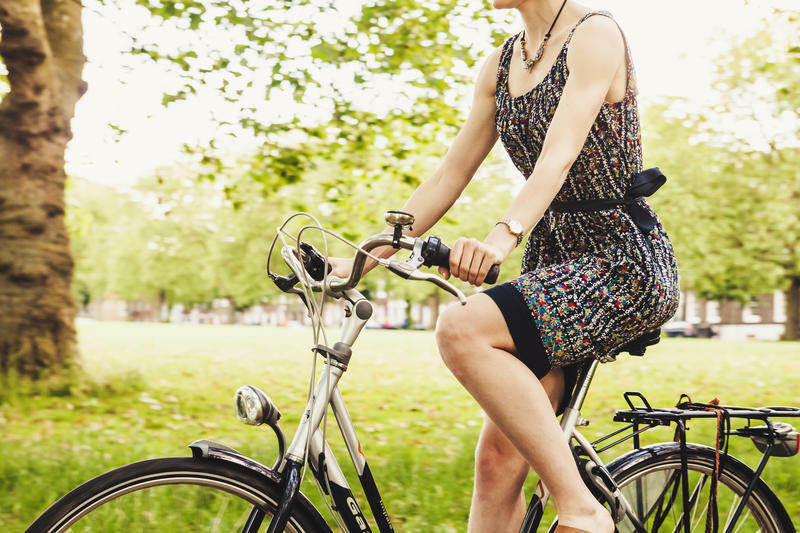 Although “bike culture” is often used to refer to various forms of associated fashion, it is erroneous to call fashion in and of itself a culture. Cycling culture refers to cities and countries which actively support a large percentage of utility cycling. Examples include Denmark, the Netherlands, Germany, Belgium (Flanders in particular), Sweden, China, Bangladesh and Japan. There are also towns in some countries where bicycle culture has been an integral part of the landscape for generations, even without much official support. That is the case of Ílhavo, in Portugal. North American cities with strong bicycle cultures include Madison, Portland, San Francisco, Toronto, Montreal, Lincoln, Peoria, and the Twin Cities. A city with a strong bicycle culture usually has a well-developed cycling infrastructure, including segregated bike lanes and extensive facilities catering to urban bicycles, such as bike racks. In some cities and countries, transportation infrastructure is focused on automobiles, and large portions of the population use cars as their only local mechanical transport. Bicycling advocates include those who advocate for an increase in population-wide commuting, acceptance of cycling, and legislation and infrastructure to promote and protect the safety and rights of cyclists. Cycling advocacy often aims to improve community bike infrastructure, including aspects such as bike lanes, parking facilities, and access to public transportation. Within the cycling community, activism may take many forms, and may include creative and practical approaches. These include bike-related music, bike-related films, organized bike rides (often noncompetitive—i.e. Critical Mass and World Naked Bike Ride), art bikes displays, printed-word materials (such as blogs, zines and magazines, stickers, and spoke cards), and the publication and distribution of books (such as: Thomas Stevens’s Around the World on a Bicycle, Mark Twain’s essay “Taming the Bicycle” and H. G. Wells’s novel The Wheels of Chance). There are hundreds of bicycle cooperatives offering spaces for cyclists to replace their own bikes and socialise.